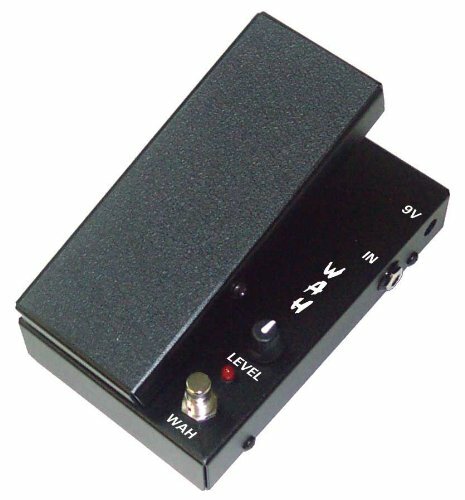 An optical Morley Wah in a smaller format perfect for pedals boards! At 6.75" L x 4.5" W x 2.75" H, it fits the bill whenever a smaller pedal is needed. Wah level control, LED indication, cold rolled steel housing, easy access battery door, runs of 9V batter or 9V adapter and comes with two year warranty. If you have any questions about this product by MORLEY, contact us by completing and submitting the form below. If you are looking for a specif part number, please include it with your message.